We provide preliminary design drawings geared to fit each type of client, construction documents utilized for landlord approval, building department approvals and bidding. Preliminary drawings are generated from our field survey, as-built and/or landlord drawings, and then submitted to the client for approval. 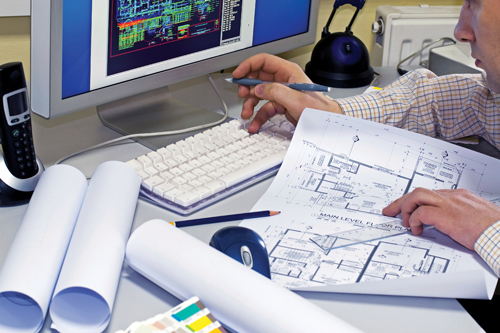 Construction documents are then created based on the clients’ feedback. As a time saver, our Engineers are working on the MEP’s as we finalize the Architectural drawings. Each project receives complete and prompt attention. We specialize in obtaining necessary approvals from landlords and building departments in order to turn over to the GC.We have a team of expeditors for those projects that require additional attention. RDS also has relationships with lighting vendors, sign manufacturers, fixture manufacturers, contractors, etc. to develop the complete turnkey service. Projects are monitored from start to finish ensuring change orders and delays are avoided. Once approvals are obtained, the bid documents are submitted to General Contractors to start the bidding process. After the bids are received, they are qualified and negotiated to ensure the best price. We will generate a punch list at the end of construction prior to the clients taking procession of the space for the Grand Opening. We provide state of the art field surveys in all 50 states, Puerto Rico and Canada. Our teams utilize laptops and lasers in the field to ensure accuracy. 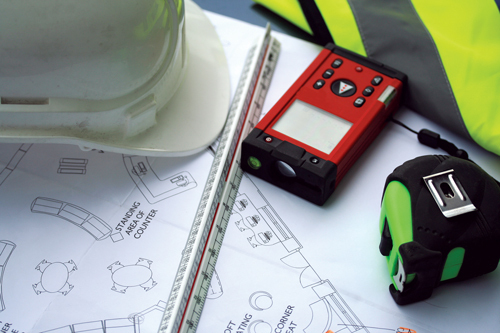 Cad files are generated in the field to eliminate errors and costly return trips. Cad file to include a dimensioned floor plan, reflected ceiling plan, storefront elevation and storefront section. Electrical diagram, complete list of electrical equipment and service. HVAC location, list of equipment and ductwork information. Other site surveys – Residential surveys, colleges and nursing homes. Let us assist you in providing a photo-realistic 3D rendering. Our ability as a design firm to provide this service allows our clients to envision future projects. Renderings provide a level of clarity and understanding to the project scope that gives the client significant visual details. This can enhance the client’s ability to be objective in making decisions during the design phase of the project and prior to the actual start of construction. 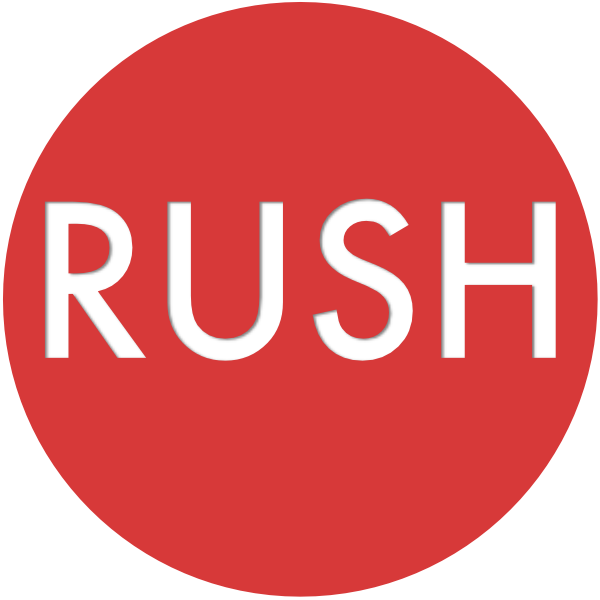 Retail Design Services offers rush services for projects that quick turnaround time. To rush your project click here!